One of my favorite stores in Japan is Muji. I want to be surrounded by linen and organizational shelves always. I was at the Yurakucho location last week when I wandered across this: Stamps. So many stamps. For those who aren’t familiar with Muji, their concept is brand-less minimalism. You can buy stuff to hide your stuff you want to pretend you didn’t buy. I get a lot of stationary supplies at Muji because I like the kraft paper style I can cover in washi tape, and I have so much washi tape I have to put it somewhere. 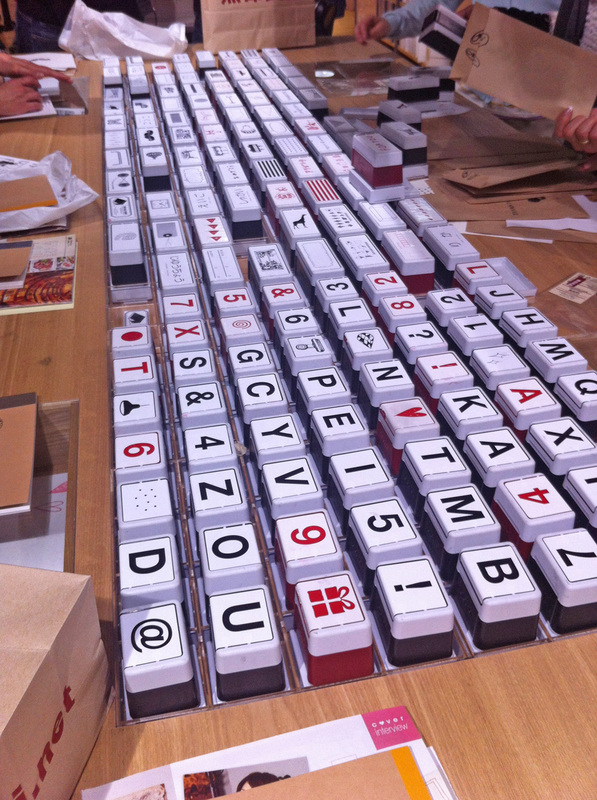 This stamp setup is a touch of genius on Muji’s part. 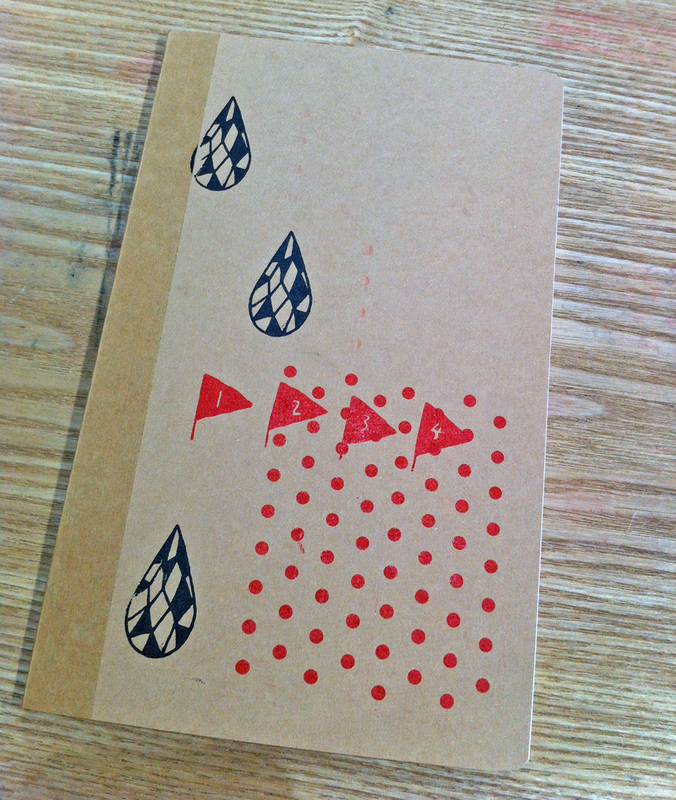 They encourage you to buy your notebooks before stamping and then come back into the store to decorate them. The stamp table is next to the bakery which is next to the cafe. Before you know it you are there all day. Not that I speak from experience or anything. 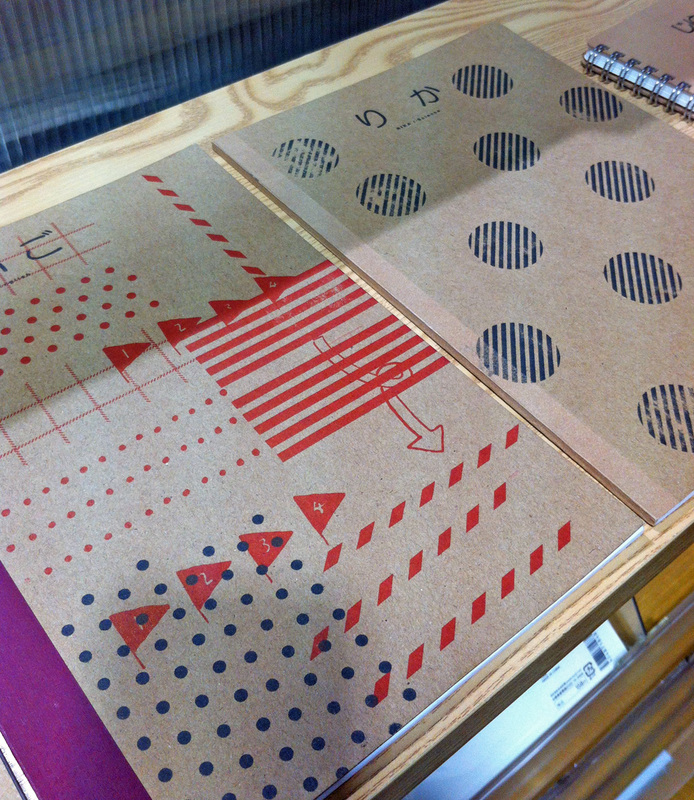 The notebooks are inexpensive and the stamp table feels welcoming and accessible. My only reservation is that this whole thing is too similar to one of my favorite specialty stationary stores, DBROS. Check this out, from their website: Hrmm. I love DBROS, but admittedly their shop is intimidating. I rarely use their stamps because I am nervous I will make something ugly and the very hip shop staff will smile at me too encouragingly. But their stamps are more interesting and they have iPhone cases and really high quality papers to chose from. The stamp styles at Muji and DBROS are so similar it made me wonder if they are a collaboration, but a quick google search has led nowhere. I’ll keep investigating. In the meantime, what do you think? 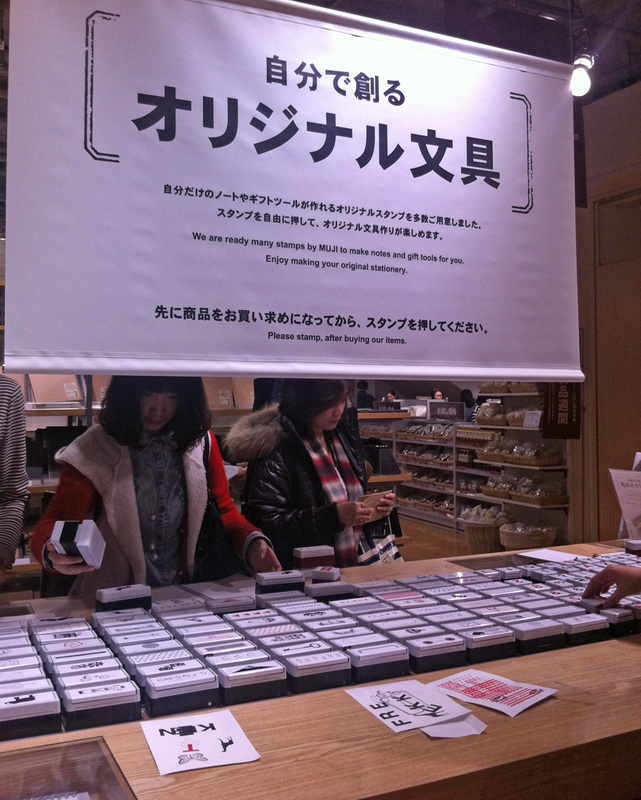 Is the Muji stamp for everyman a good thing? The similarities between then two certainly made me uncomfortable, but did not stop me from decorating a 100 yen notebook I didn’t really need. 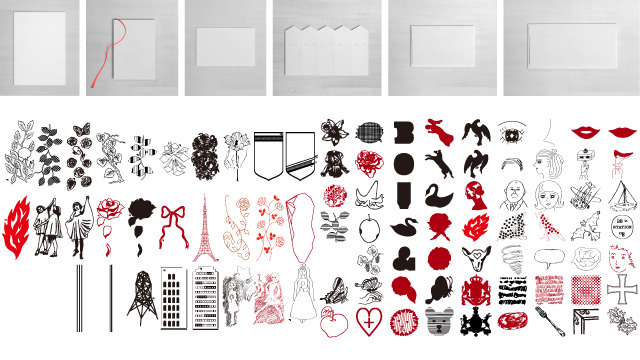 This entry was posted in Crafts and tagged DBROS, Muji, self-inking stamp, stamp, stationary, Yurakucho. Bookmark the permalink. I just love Muji from their tasty cafe to their model homes IN the store! Everything is so stylish and fresh! I would love to use their stamps as stamps are so inviting to my hands! I just found your blog and am loving all your content! I used to live in Tokyo and frequented this Muji store as it was close to my office. How fun, stamps for the customer to use!